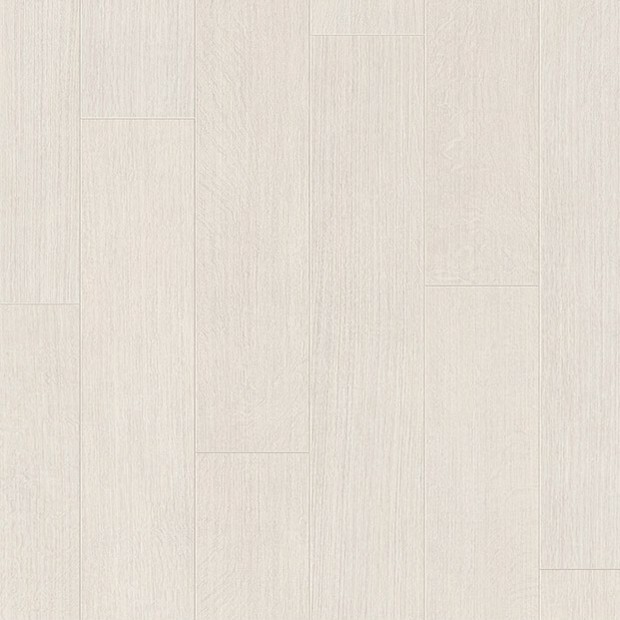 Natural and elegant, the Morning Oak Wide Planks UFW1535 have a lovely colour tone that will complement lighter and neutral furnishing perfectly. 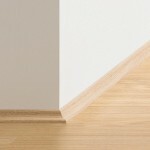 Part of the Perspective Wide 4v collection, the planks measure 190mm in width and come with bevels on all four sides, for a more authentic solid floor look. 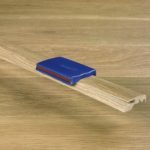 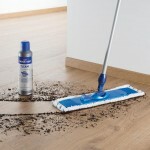 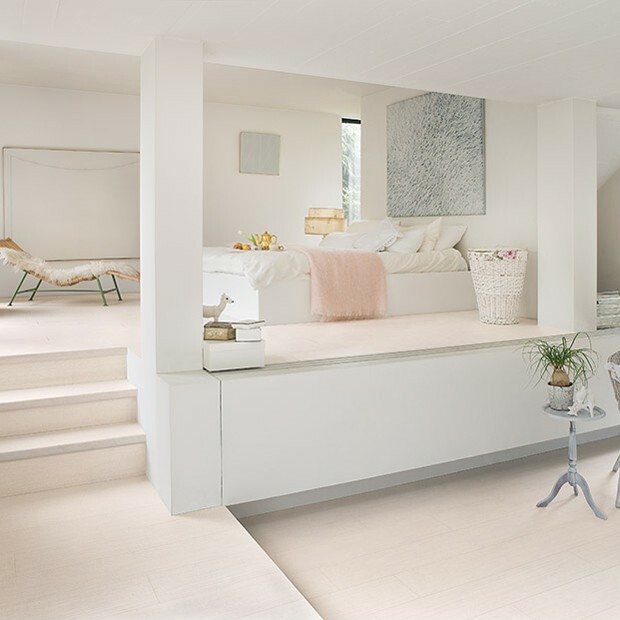 The surface has a Scratch Guard layer that keeps the pressures of a busy family home away from the beautiful wood-effect design, whilst the sealed construction makes cleaning and maintenance easy. 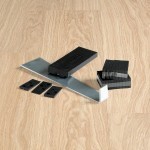 The Click system allows for fast and efficient installations that don’t require the use of adhesives. 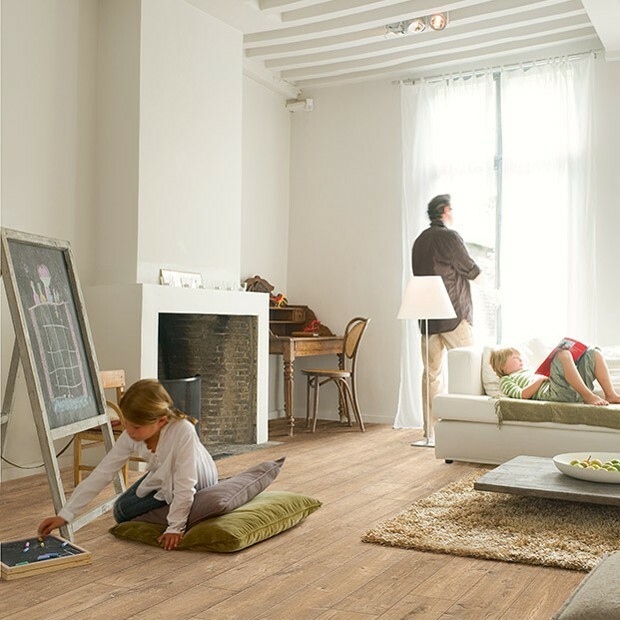 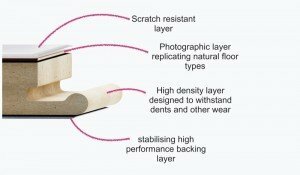 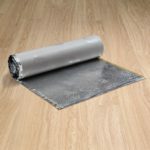 Backed by an impressive 25-year warranty, this laminate floor is excellent value for money.